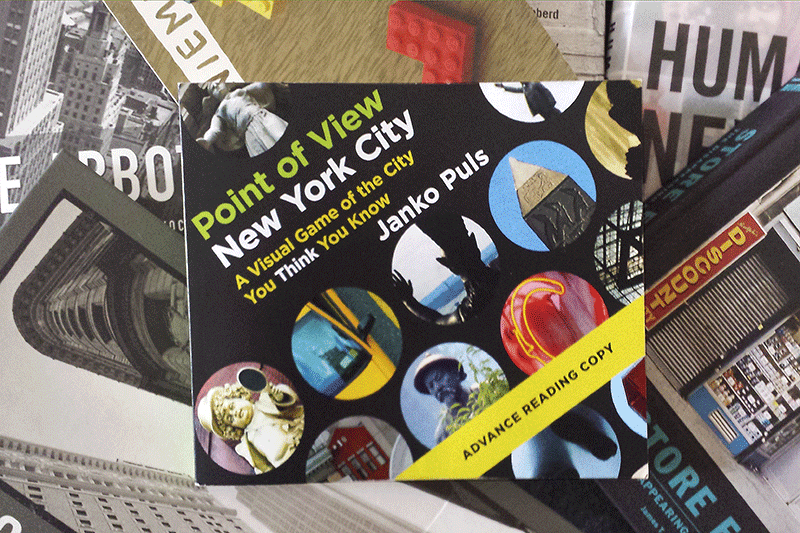 Point of View New York City: We Have a Winner! 696 avid readers joined the giveaway of an Advance Reading Copy of my upcoming book on Goodreads, and Ella is the lucky winner! Congratulations, Ella! I'll sign the book for you and off it goes to the mailbox!